In a world gone wrong, heroes and villains are not always easy to distinguish and every individual has the ability to contribute something powerful. In this stunning collection of original and rediscovered stories of tragedy and hope, the stars are a diverse group of students, street kids, good girls, kidnappers, and child laborers pitted against their environments, their governments, differing cultures, and sometimes one another as they seek answers in their dystopian worlds. Take a journey through time from a nuclear nightmare of the past to society's far future beyond Earth with these eleven stories by masters of speculative fiction. 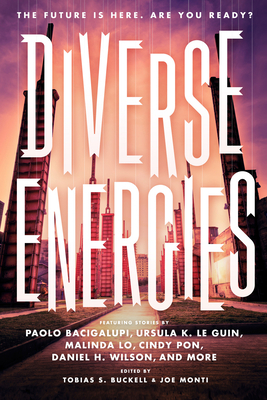 Includes stories by Paolo Bacigalupi, Ursula K. Le Guin, Malinda Lo, Cindy Pon, Daniel H. Wilson, and more.